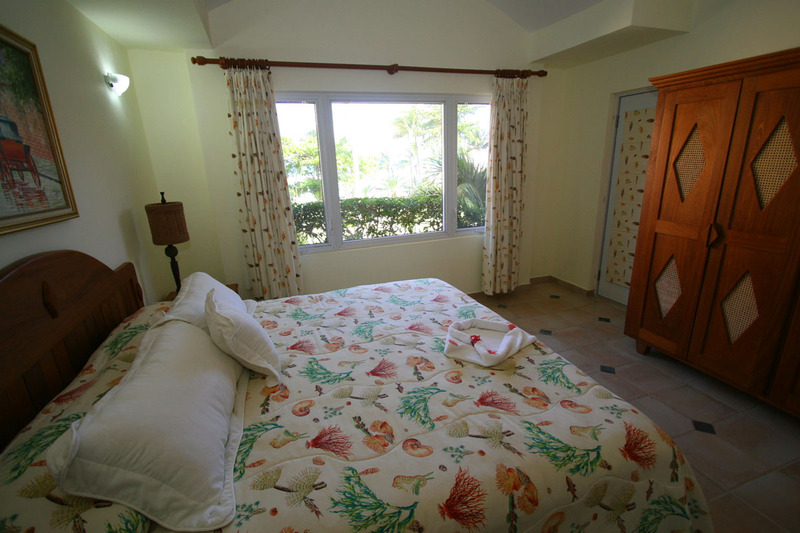 Step up to the elegance and comfort of our Deluxe Suites, located on the top floor of the resort. 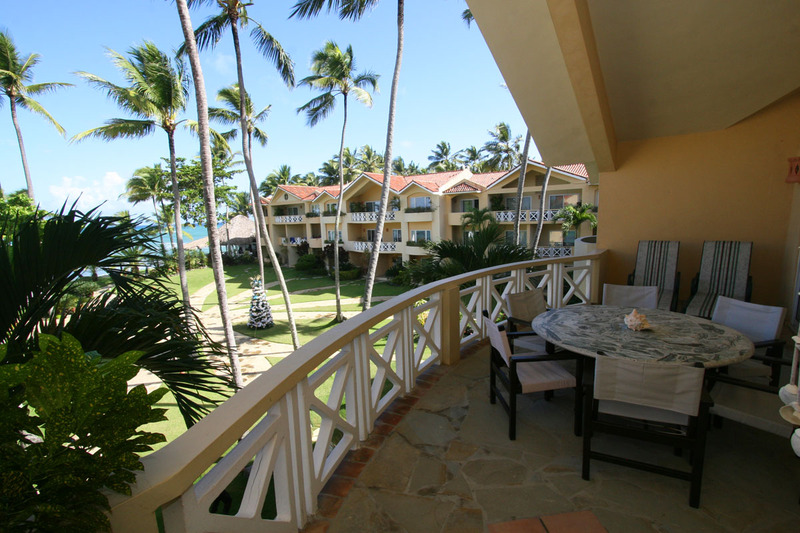 Sweeping views of the ocean, beach and manicured gardens provide the backdrop for the perfect vacation spot. 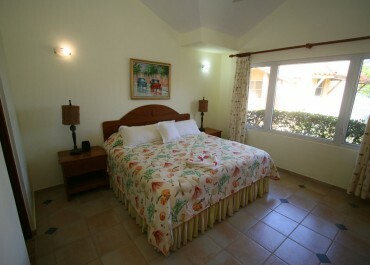 One (1) king bed and two (2) queen beds, all ensuite, are offered in these beautiful two bedroom penthouse-style suites. 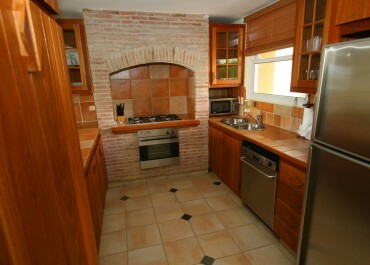 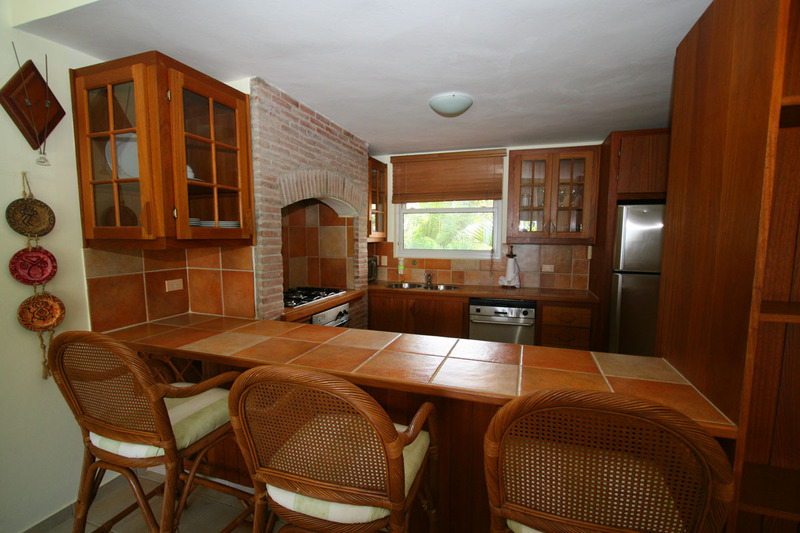 For those with the flair for cooking, you will jump for joy at the spacious gourmet kitchen. 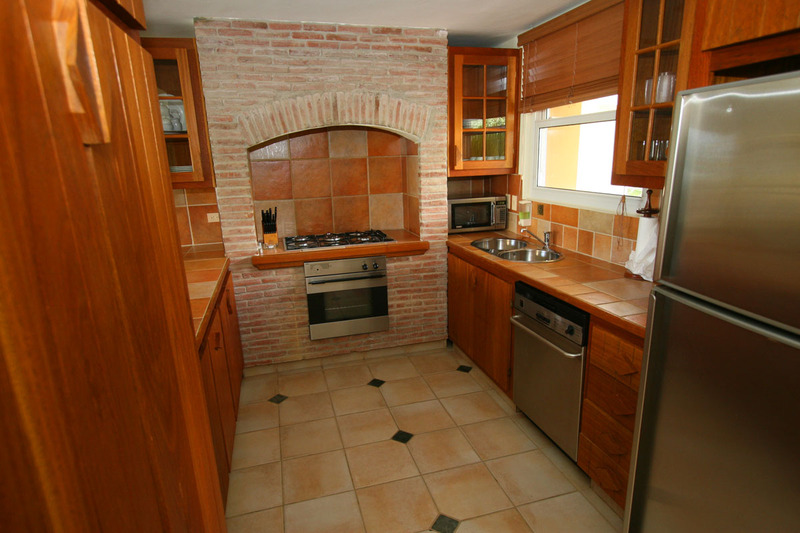 All appliances are top of the line and carefully maintained so you enjoy the kitchen as much as you want. 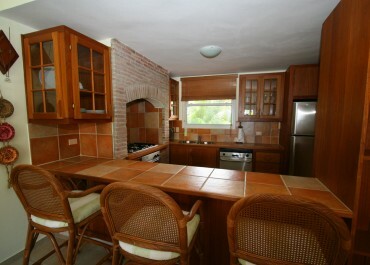 Others can sit on the adjoining serving bar to chat while you slave over the stove. 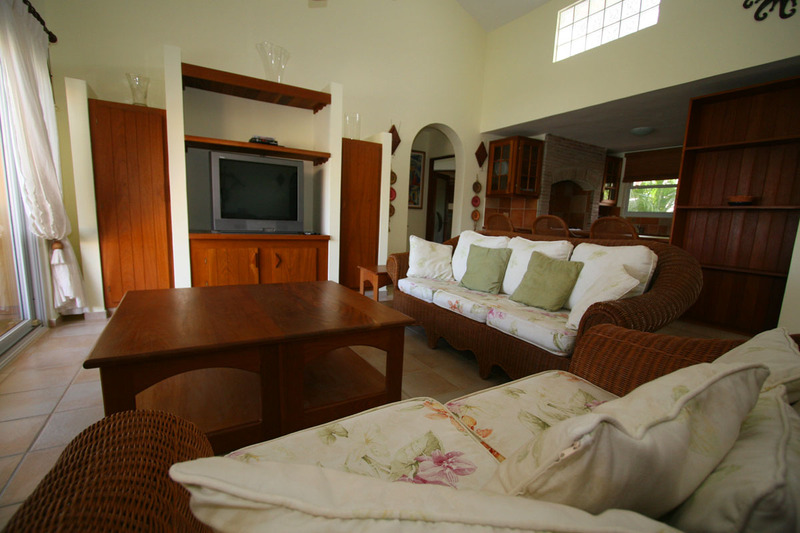 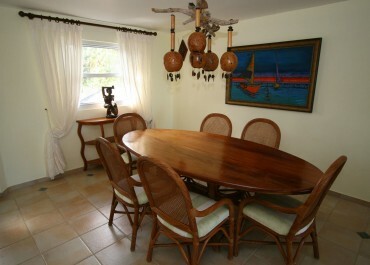 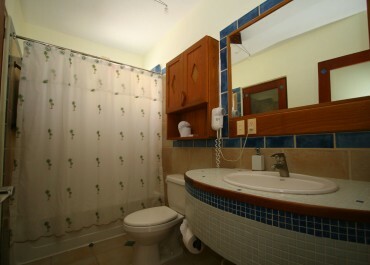 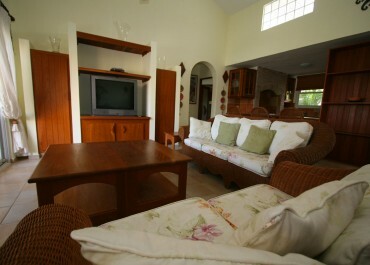 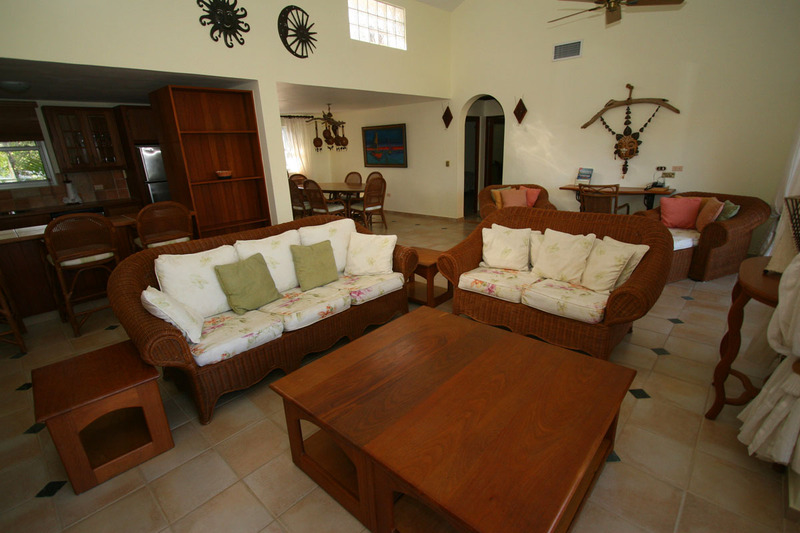 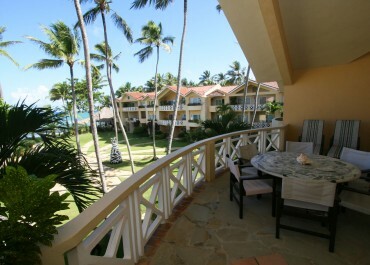 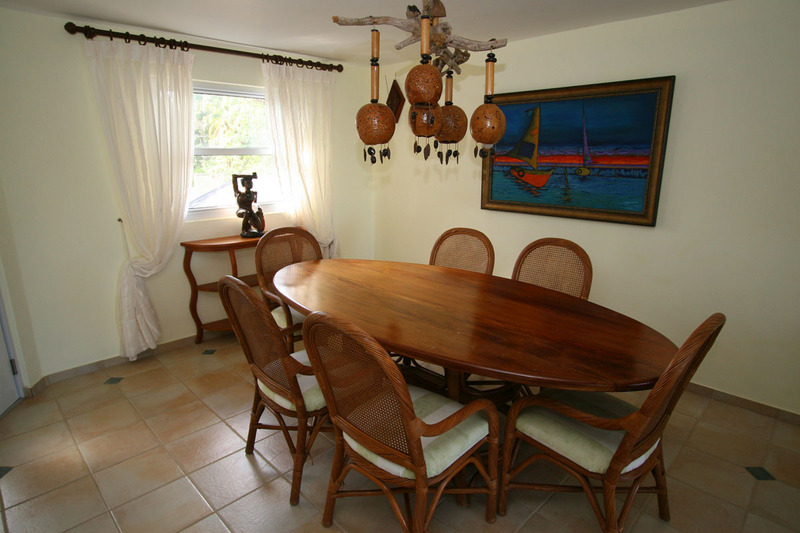 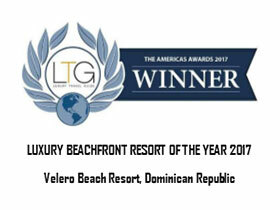 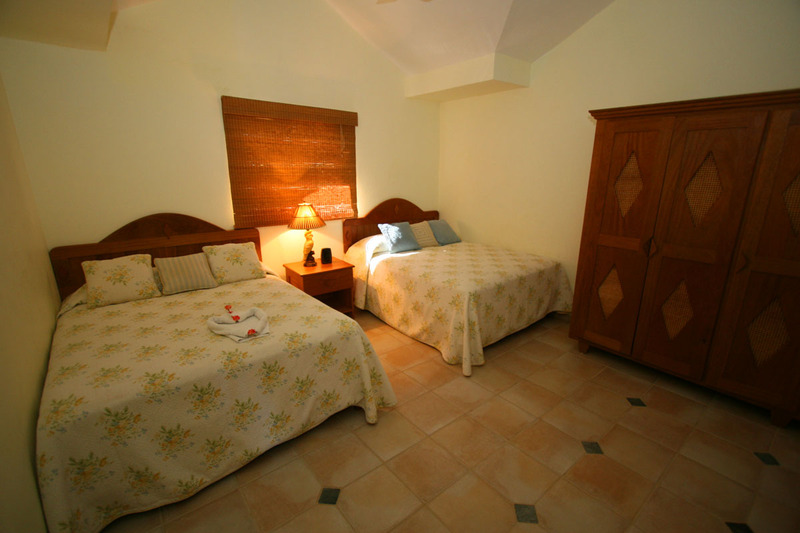 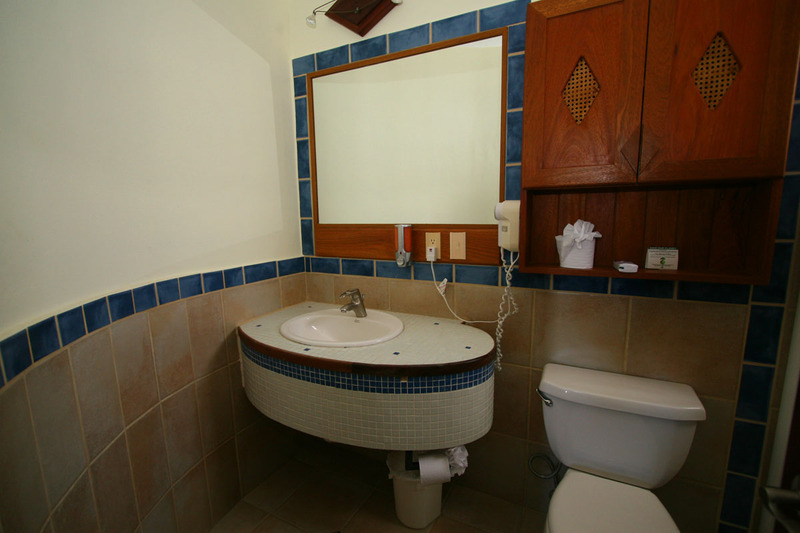 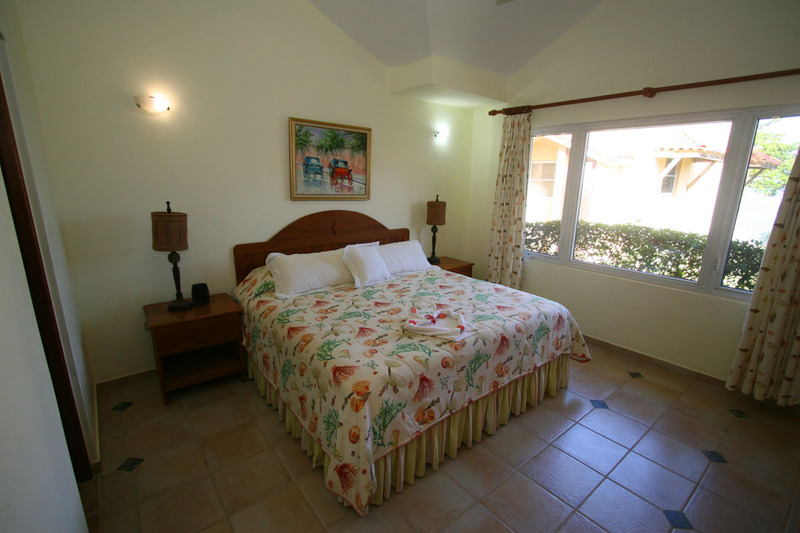 Velero Beach Resort is located on the eastern point of the Cabarete beach. 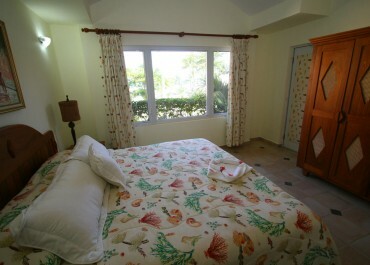 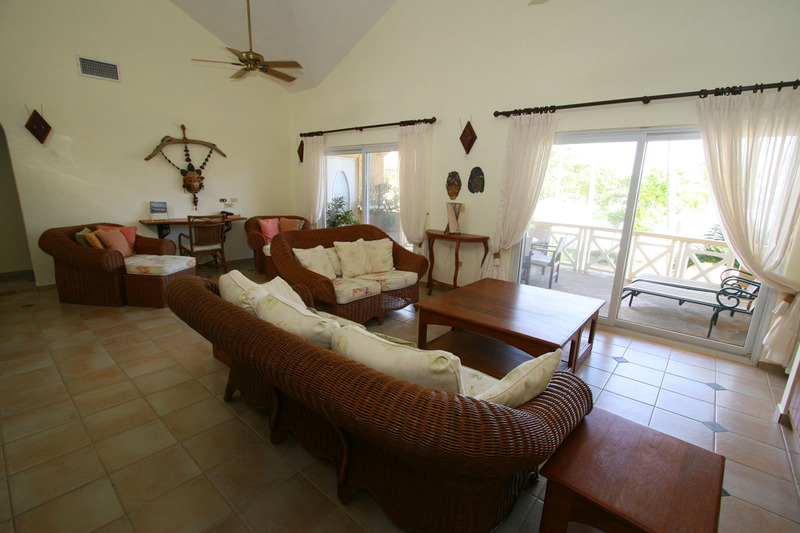 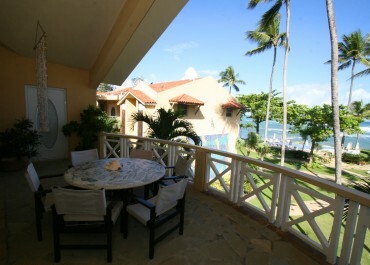 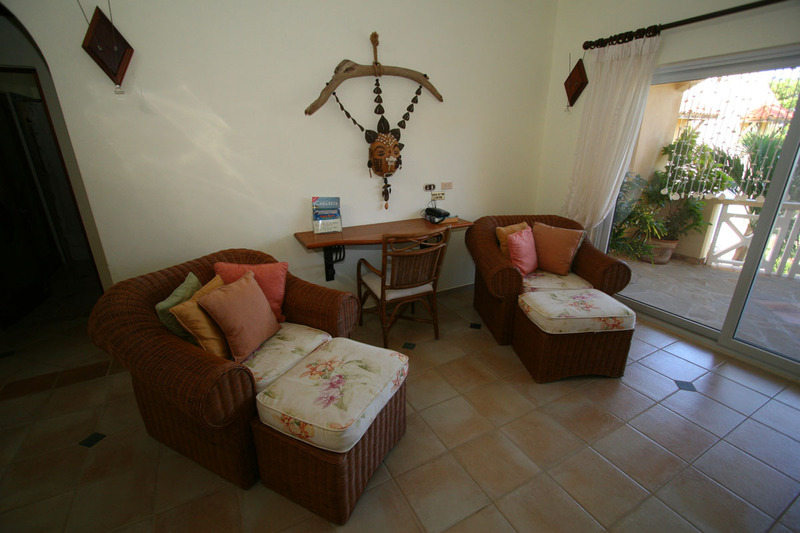 Many of the suites offer sweeping views down the length of the beach. 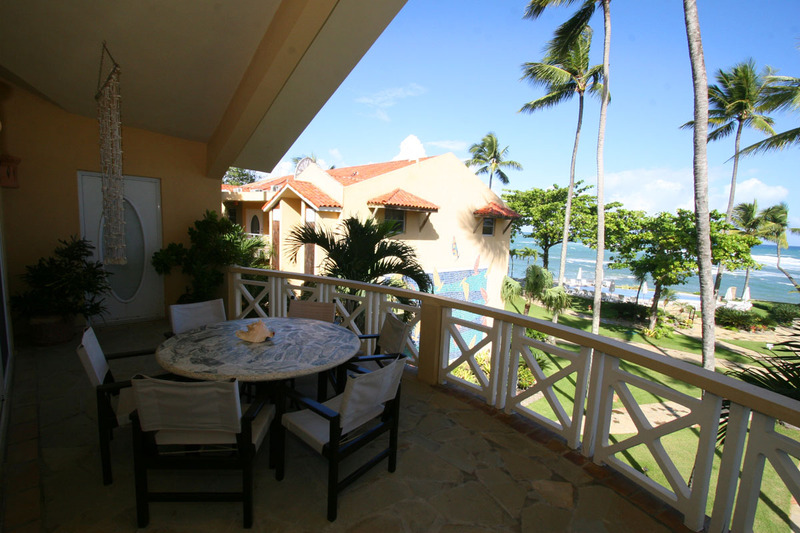 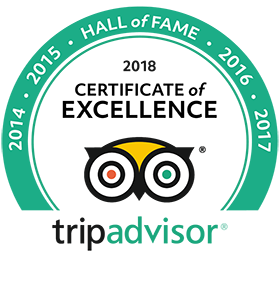 The beach itself is dotted with splendid restaurants, entertaining nightlife and more stars than you thought the heavens could hold! Can be combined with a Deluxe Room to make a 3 bedroom apartment.